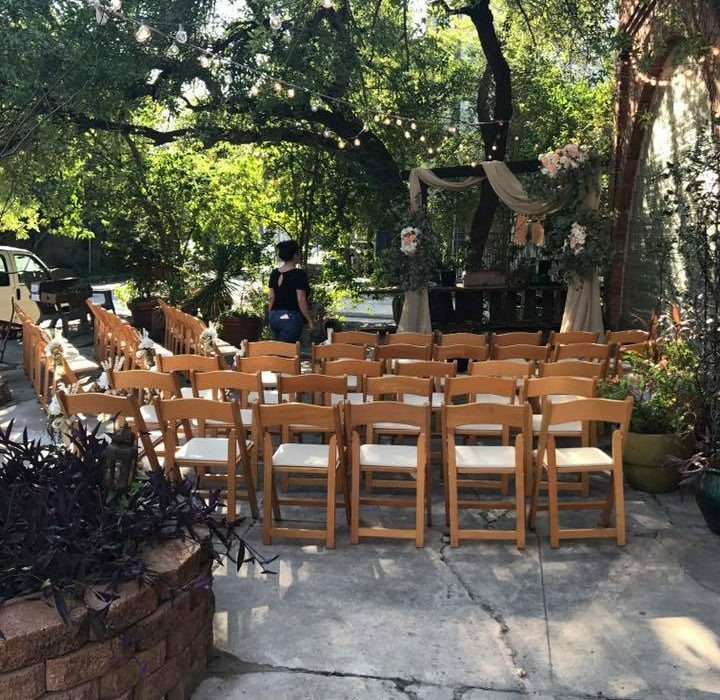 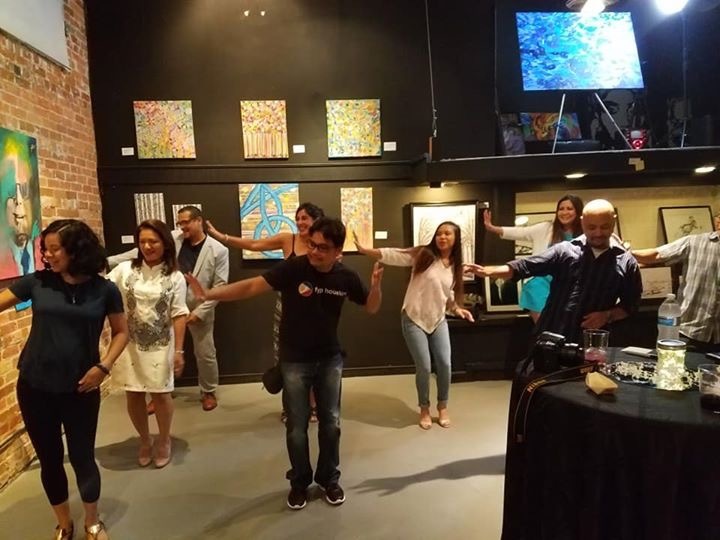 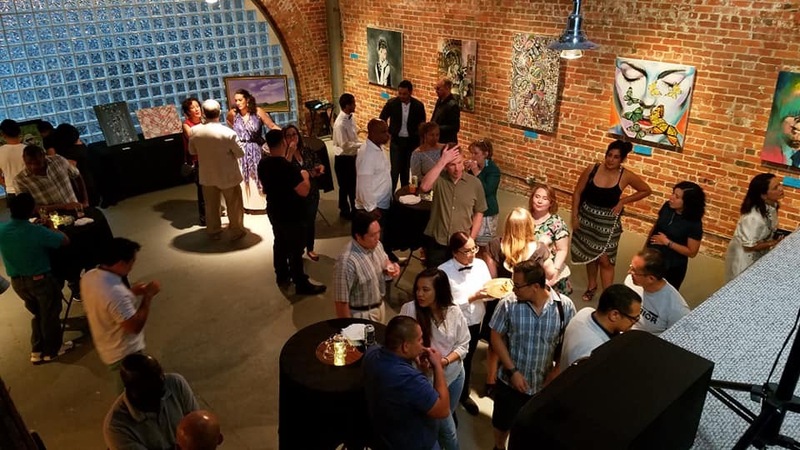 Bisong Art Gallery is a distinctive venue for local events in downtown Houston, Texas. 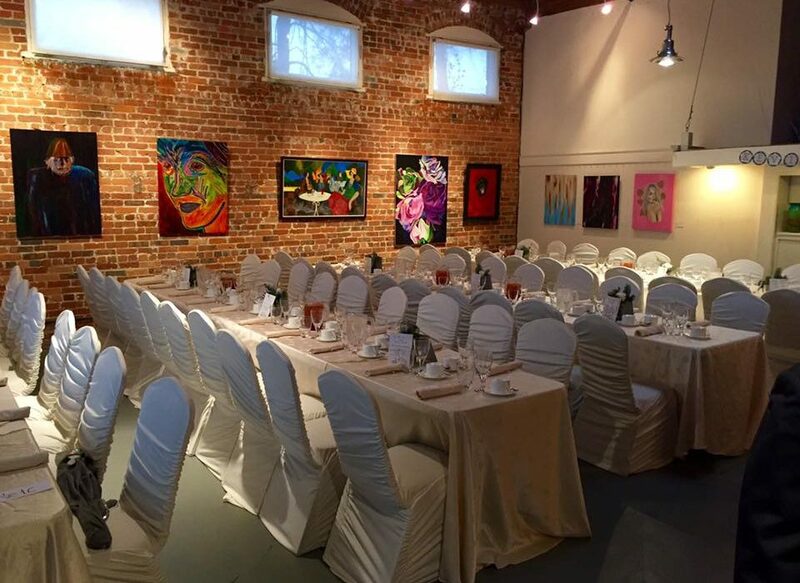 The gallery is available to rent for various private events. 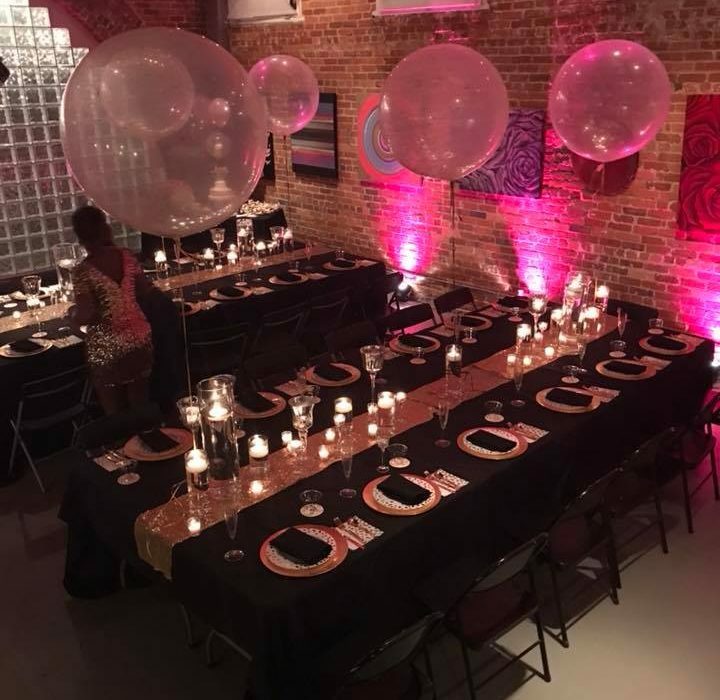 Guests have held cocktail parties, receptions, team building painting parties, book signings, and political events to name a few. 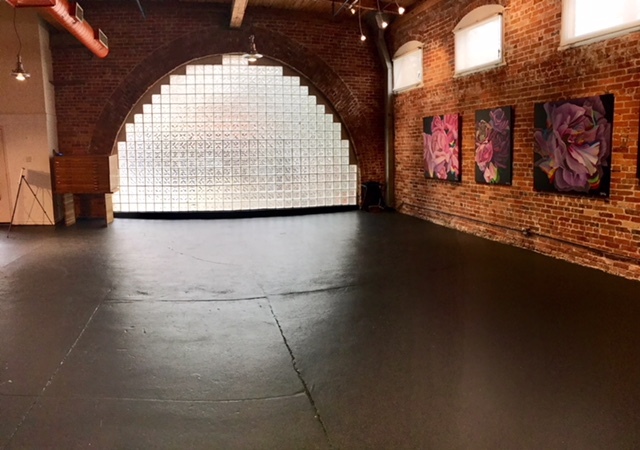 1200sq-ft loft with exposed brick and concrete floors. 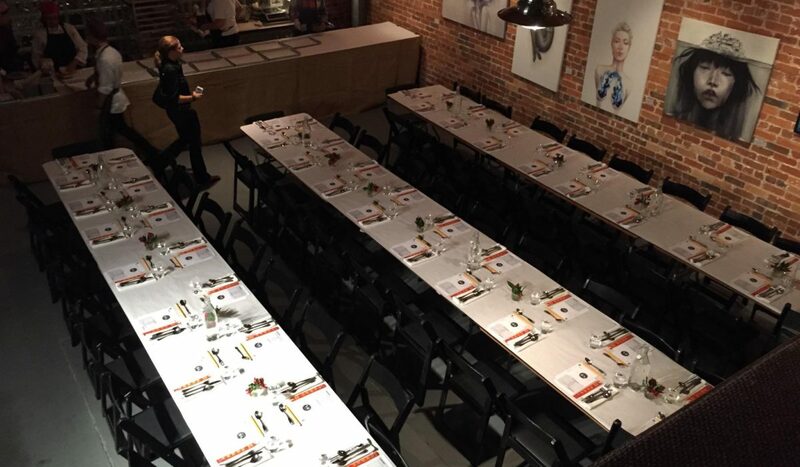 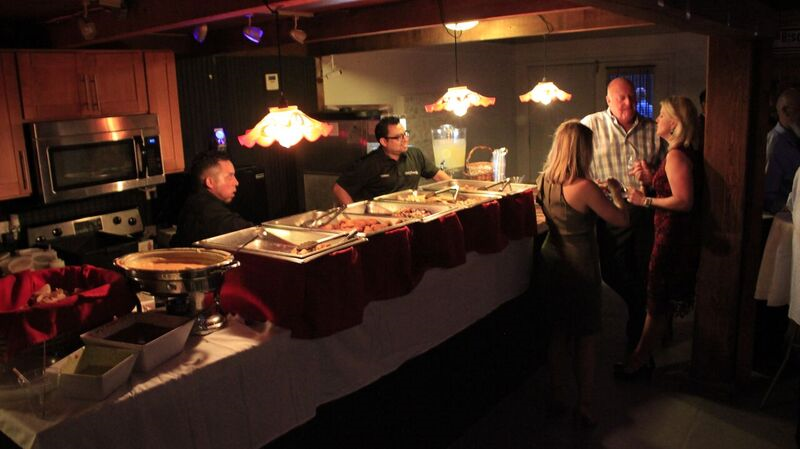 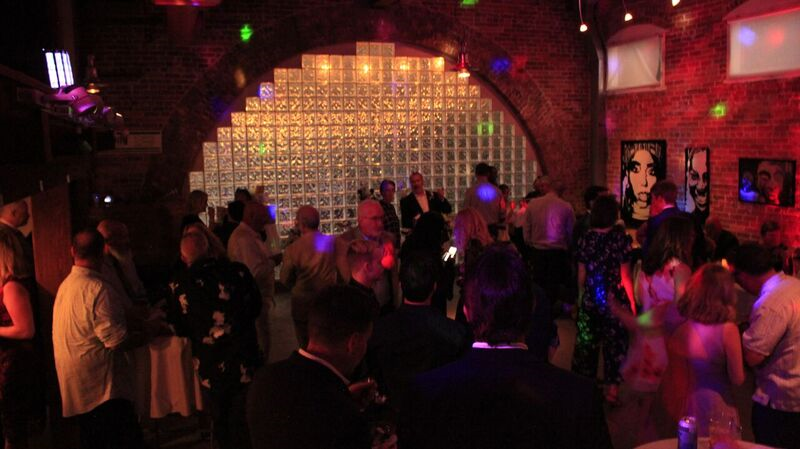 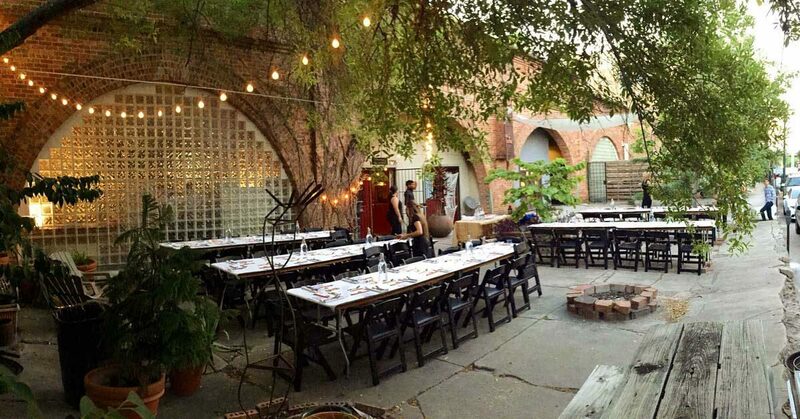 The space offers a unique atmosphere for intimate events. 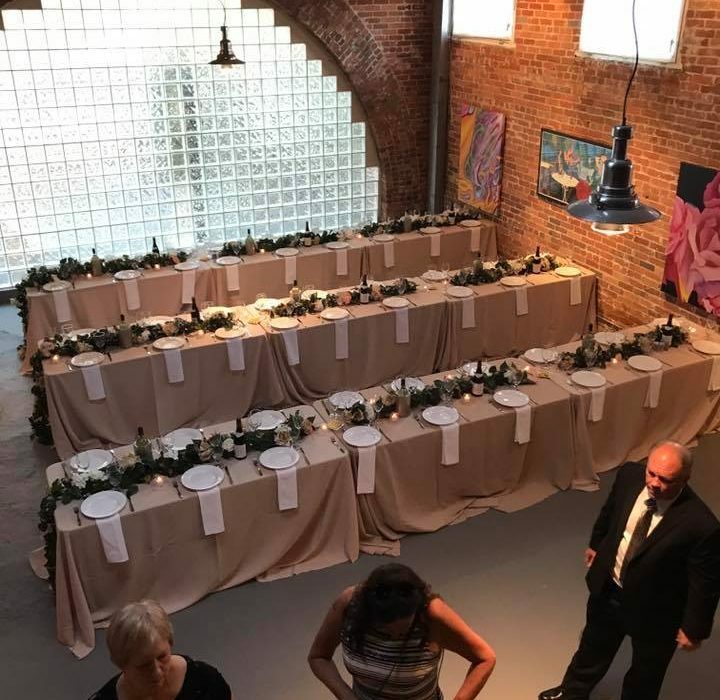 The gallery can accommodate 80 guests cocktail style standing (using indoor and patio). 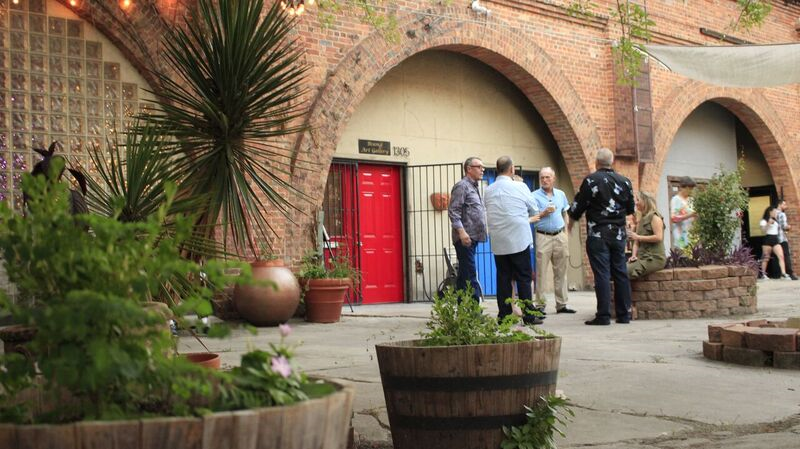 Amenities: 16′ Bar, small refrigerator, oven & microwave, outdoor patio, restroom, wifi, and speaker for music. 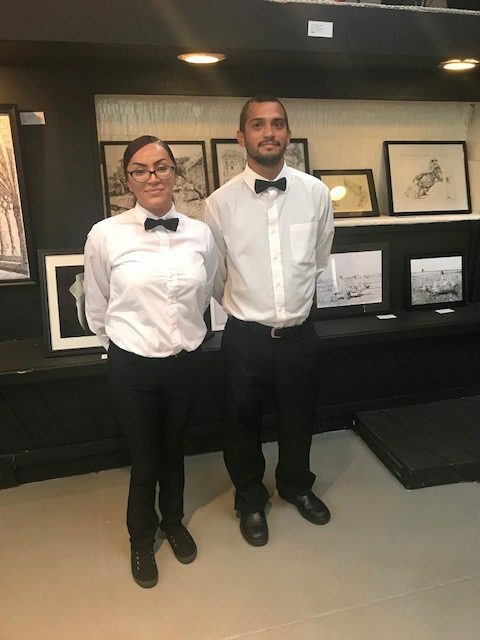 Gallery staff member will be present during your event to assist. 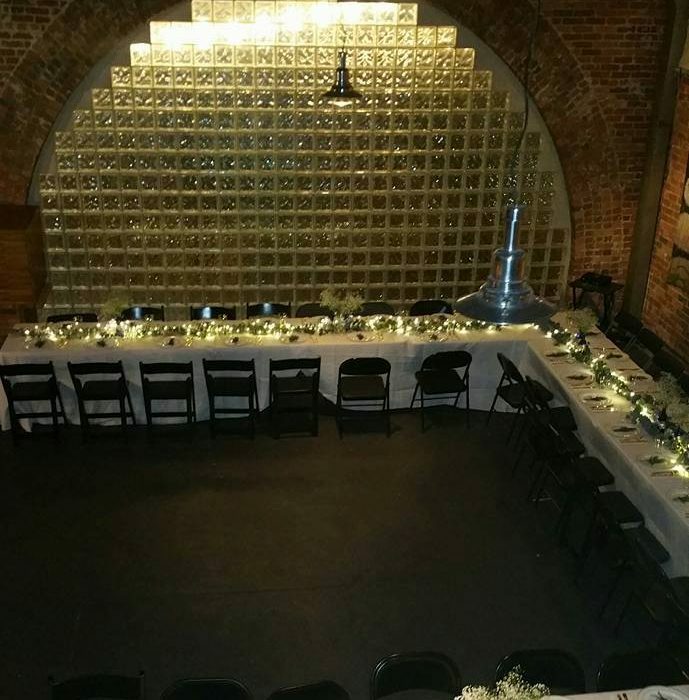 No additional cost.